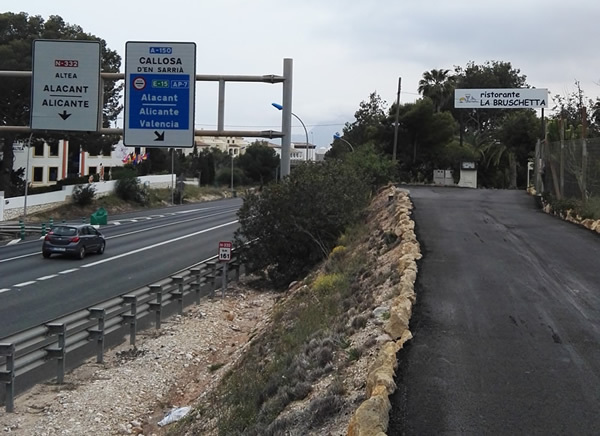 Al llegar a ALTEA o la AP-7, SALIDA 64, seguir las indicaciones hacia CALPE por la CN-332. Cambie su dirección en ISLA DE ALTEA/Portosenso. Volviendo dirección ALTEA, despues de una curva verán los carteles de la AUTOPISTA AP-7. 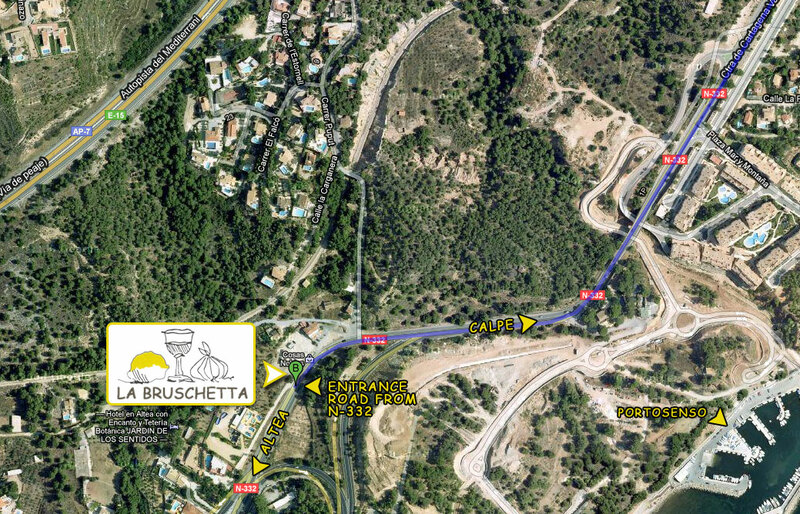 UNOS METROS ANTES del carril para desviarse de la CN-332 un camino que lleva a su derecha directamente al RESTAURANTE. En la misma CN-332 dirección ALTEA, pasando por el KM-162, despues de una curva verán los carteles de la AUTOPISTA AP-7. UNOS METROS ANTES del carril para desviarse de la CN-332 un camino que lleva a su derecha directamente al RESTAURANTE. 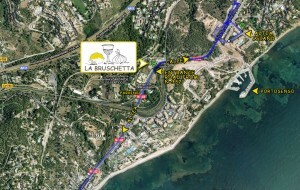 When arriving to ALTEA or the AP-7, EXIT 64, follow the indications to CALPE by the CN-332. 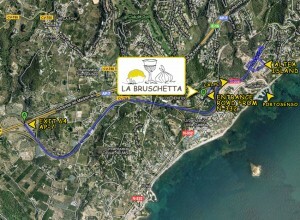 It change his direction in ISLAND OF ALTEA/Portosenso. 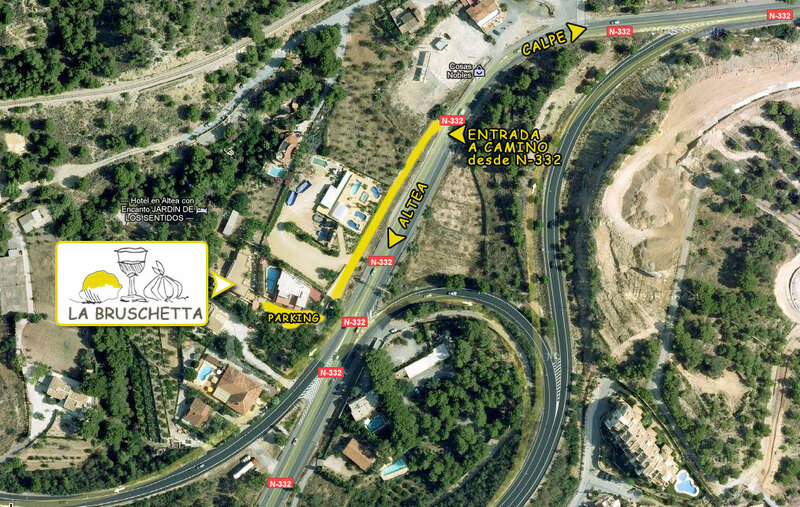 Going back direction ALTEA, despues of a curve will see the posters of the MOTORWAY AP-7. SOME METRES Before the lane to divert of the CN-332 a way that carries to his right directly to the RESTAURANT. 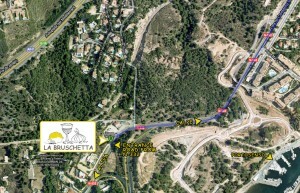 In the same CN-332 direction ALTEA, going through the KM-162, later of a curve will see the posters of the MOTORWAY AP-7. SOME METRES Before the lane to divert of the CN-332 a small way of earth carries to his right directly to the RESTAURANT. If have any query can fill up the following form and will answer you the before possible.